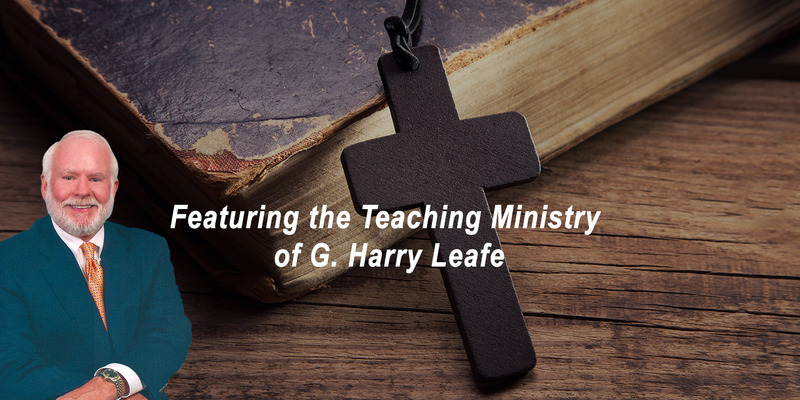 The content of this website is offered free of charge to anyone who desires to use it (Dr. Leafe's book can be previewed and/or purchased by clicking HERE). We trust that the exposition of God's Word will be of assistance to you as you seek to know Him more fully. Thank you for visiting Scriptel Ministries, and may God's richest blessings be your portion as you walk with him.